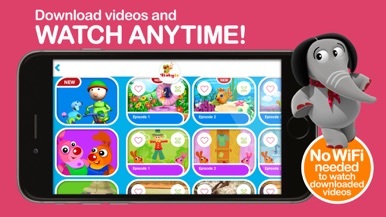 Baby content app is compatible for iPhone ONLY. •	This service is offered as a renewable paid subscription. (c) 2011 Baby Network Limited. All Rights Reserved.